A lot of good tunes are getting released just now, which we’re trying our best to keep on top of. 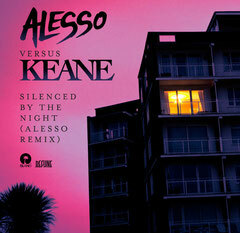 This mix of Keane, out now on Sebastian Ingrosso’s Refune Records, captures the vocal of the band perfectly, whilst blending a big room progressive trance feel with it. Like all Keane’s new tracks, you know it’s going to grow on you and you’ll be singing it constantly, whether you like or loathe them. Their new album has already hit No 1, so they’re still hugely popular. What Alesso has done with this mix, by keeping the original chorus intact, is add a whole new fanbase for them, especially with the EDM sound so huge in the States right now. 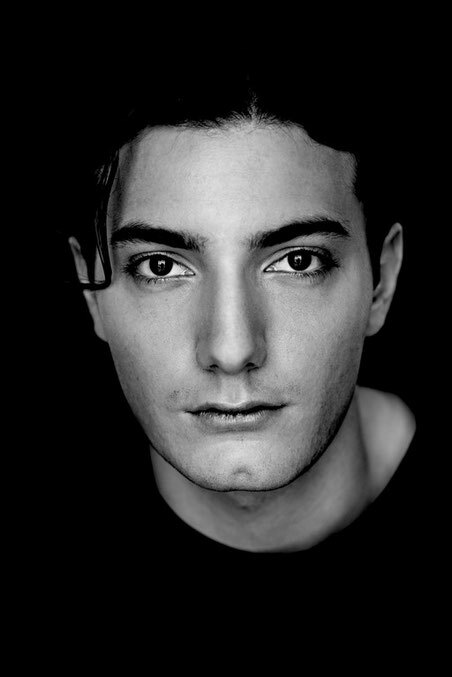 At 20-years old, Alesso is part of the new generation of DJ/producers that are really starting to make a name for themselves on the scene. He’s already a regular player alongside all the big name DJs, and being behind the massive ‘Calling (Lose My Mind)’ with Sebastian Ingrosso, hasn’t done him any harm either. This powerful mix adds another string to his bow and will no doubt lead to many new remixes for some of the world’s biggest artists. Check it out below. Having read this I believed it was very informative. I appreciate you spending some time and energy to put this information together. I once again find myself spending a lot of time both reading and leaving comments. But so what, it was still worthwhile!